Premenstrual Syndrome is emotional and physical symptoms linked to the menstrual cycle. Symptoms occur one or two weeks before a woman’s period and usually vary between women. 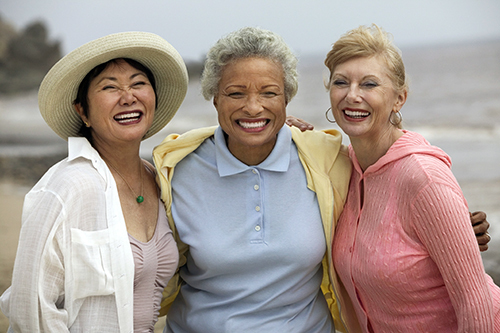 Can affects women who are in their teens through perimenopause. The causes of PMS are usually a change in hormones during the menstrual cycle. Are you suffering from estrogen (E2) dominance or progesterone (Pg) deficiency? Do you know your ratio of E2/Pg? I have always said that progesterone is a woman’s best friend. So first let’s discuss the function of progesterone and why women present with many symptoms in the absence of progesterone. 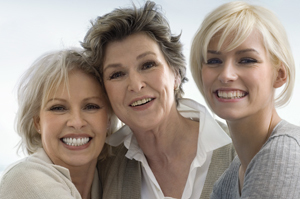 Are You Suffering from Symptoms of Estrogen Dominance? The symptoms are usually brought on by a defect in progesterone production which occurs in the second half of the cycle. The symptoms may start after ovulation and in a 28-day cycle last for about 14 days.